We’ve been working with caesar data for a long time now and are very content. 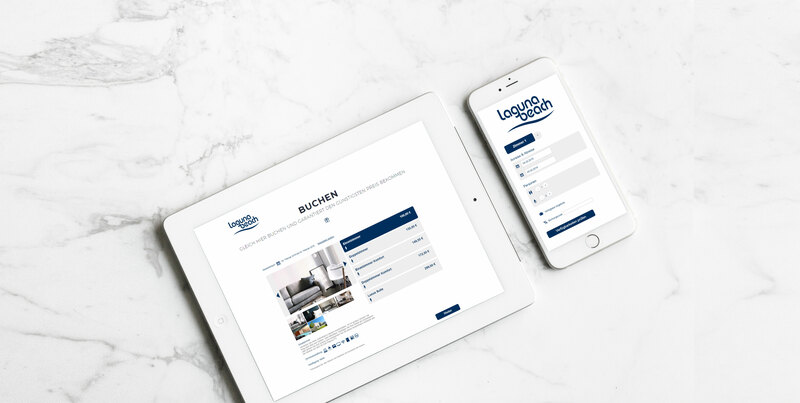 The internet booking engine is userfriendly and there are many possibilities to adjust rooms, prices and contingents in order to sell rooms just the way we like it. Everything without a fee! The customer service is very friendly and competent. We can definitely recommend caesar data to every hotelier! We are using caesar data & software since 2007 and are very pleased with the availability of the customer service and its problem solving management. Our bookings via homepage have increased immensely – thanks to caesar data! We are very pleased with the constant enhancements of caesar data. They always develop the internet booking engine further in order to measure up to the demands of customers. We are using caesar data & software for more than 20 years and we are very happy with it. It is very structured, userfriendly and easyily learnable. Another reason for choosing the internet booking engine is its flexibility and constant development. We are long standing customer of caesar data & software and managed to get a growing number of bookings with the booking tool from year to year. The price / performance ratio in our opinion is unbeatable. We particularly appreciate the constant development , e.g. Integration with Facebook and mobile websites . Also own wishes are taken in the planning and, if possible, implemented. Furthermore commendable is the accessibility of the team and its fast and precise answers, which can not be taken for granted. The whole team is ” cutting edge ” and always surprise us with small but absolutely thoughtful improvements. Apart from the ease of use, I ‘ve never had to deal with a supplier who responded so quickly to questions and suggestions.  I am pleased to be part of the family of caesar data for the past 4 years. The IFA holiday park in Schoeneck likes working with caesar data, because the system is very simple and clear . 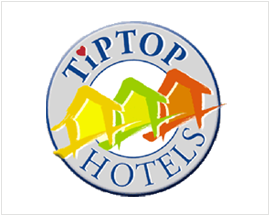 It offers many options for pricing, setting of the early bird, special programs, free nights. The IFA Holiday Park had some special requests (which were not yet integrated in the system), they were tested on a straightforward and could often be easily met. The cooperation with caesar data & software as a booking engine on our own website was easy from the beginning. Desired changes and short-term assistance was always immediately available. The application of the program was easy and quick to learn for all employees. And the price-performance ratio is unbeatable. We are working with the online booking system caesar data & software as an online booking tool for our website for many years and are happy with it. The main reasons: ease of use, flexibility, and functionality, reasonable cost, access to HS/3 System. We rely on the online booking system caesar data & software for many years now. The sales figures of the IBE confirm good functionality . We look forward to the upcoming changes!